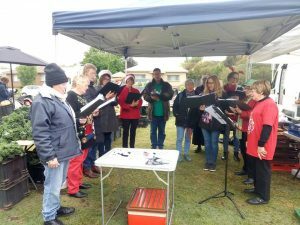 Did you enjoy the Christmas Carols at Brown Hill Market last Saturday? The fab folks from Ballarat Choral Society joined us and did a few sets of traditional carols. They were right in the middle of the market, across from the hall entrance, and added great atmosphere! 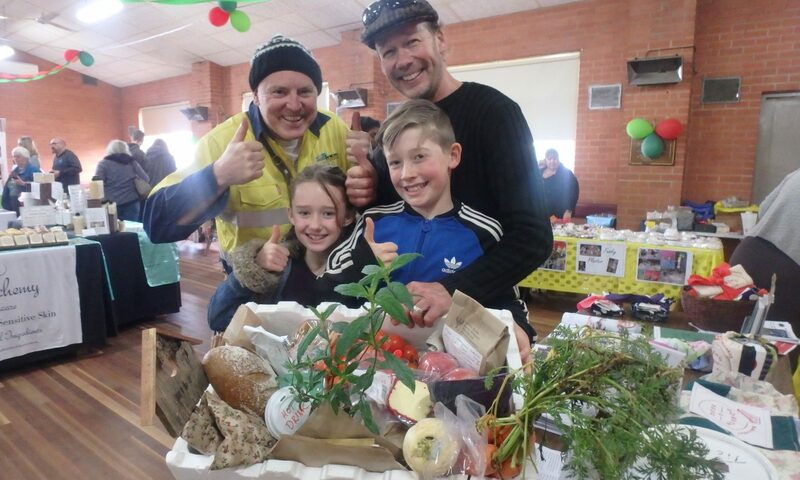 They’ll be back at Brown Hill on December 22 for the Mega-Pre-Christmas-market (by which I mean IT WILL BE HUGE!) 🙂 See you there! Previous PostPrevious Thanks for your help!